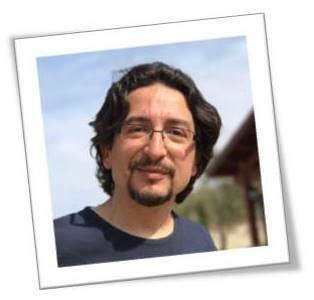 I am a professor of physics at İzmir Institute of Technology. Fields of my research are theoretical condensed matter physics and computational materials science. I had the privilege of working with some sharp and dedicated students. Contact me if you are interested in joining the group. İzmir Institute of Technology (İzmir Yüksek Teknoloji Enstitüsü) is a government university specialized in research and graduate education in science, technology and design. 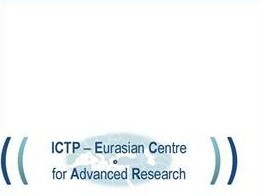 IZTECH is hosting an international research and collaboration centre, ICTP-ECAR, a joint initiative with UN organisation ICTP.